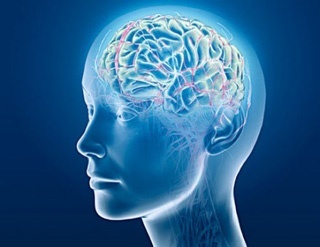 In conjunction with efforts to restore neuroplasticity to the human brain (not only in aged brains, but also in those affected by disease or injury) researchers from University of California, Irvine have recently received over $2.3 million from the National Institutes of Health. As a result of their work, the team of UCI researchers may have also opened the door to new treatments for developmental brain disorders such as autism and schizophrenia. According to a university press release, Sunil Gandhi - neurobiologist and assistant professor of neurobiology & behavior at UC Irvine - and his colleagues have received funding for a project in which they have successfully re-initiated plasticity in the brains of adult mice. First, the team transplanted embryonic neurons that express GABA: a neurotransmitter that aids in motor control, vision and many other cortical functions. The scientists observed that the transplantation led to a period of heightened plasticity and “vigorous rewiring of the adult brain”. This included increases in visual acuity in mice with amblyopia – a condition that prevents the eyes from focusing clearly and is often associated with misalignment of the eyes. “These experiments make clear that developmental mechanisms located within these GABA cells control the timing of the critical period,” said Gandhi, who added that the findings point to the use of GABA cell transplantation to enhance retraining of the adult brain after injury and for the treatment of various brain disorders. In addition to a substantial grant from the NIH, a Searle Scholars award, a Klingenstein Fellowship and a postdoctoral training grant from the California Institute for Regenerative Medicine supported this study. University of California, Irvine is a prominent research institution in several fields of health and life sciences. With hundreds of active researchers, scientists and educators, UC Irvine is a busy market for life science research. UC Irvine has raised over $760 million so far toward a $1 billion fundraising goal in support of the campus’s continued excellence in research, teaching and public service for the future. UC Irvine reported 2013 Life Science R & D Expenditures of $199,354,000. UC Irvine received $105,104,519 in NIH funding for fiscal year 2014. The National Institutes of Health recently renewed UC Irvine's $9.5M grant for a study on aging. UC Irvine recently received an anonymous $9 million gift to support the campus's top scientists and transformational research. Nearly 200 hundred active and well funded researchers from University of California, Irvine will be attending the 15th Annual BioResearch Product Faire™ Event at University of California, Irvine on Thursday, November 5. 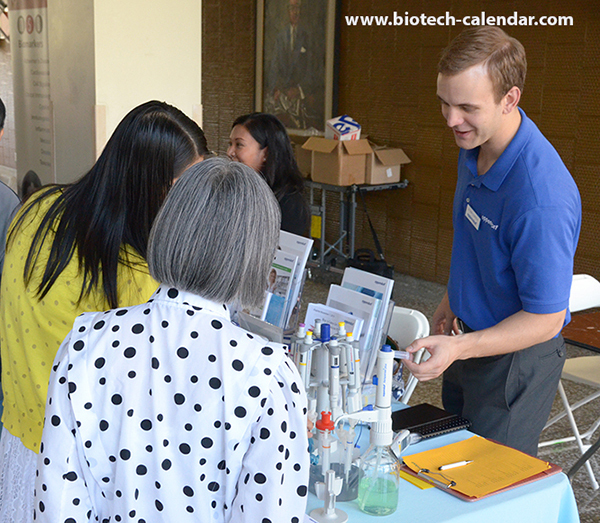 Hosted by Biotechnology Calendar, Inc., this event is the premier opportunity for biotech and lab suppliers to promote their latest technology to prominent researchers from various departments at UC Irvine. Last year, the BioResearch Product Faire™ event at UC Irvine hosted nearly 200 attendees - including purchasing agents, professors and post docs from 26 different research buildings and 31 on campus departments.